Home › Latest News › Endless Summer: You won't want to miss this! Endless Summer: You won't want to miss this! Our third annual Endless Summer 5-Miler is on August 20th! We're excited to have some new and exciting fun for the after party at Rising Tide Brewing Company! 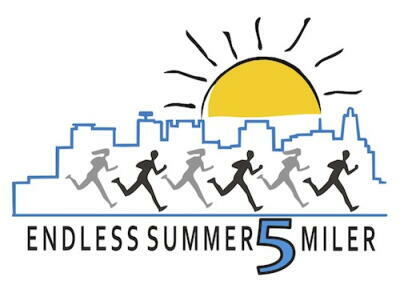 All proceeds from the Endless Summer 5-Miler benefit the Center for Grieving Children. What are you waiting for?! Registration is open now!